Robert Zemeckis is brokering a deal with Disney and Apple Corp. to remake Yellow Submarine with 3D motion capture technology." Director Tim Burton says he plans to stay true to Lewis Carroll's original stories for his adaptation of "Alice in Wonderland". He tells Sci-Fi Wire that the story is "just such a classic, and the imagery is so surreal. I don't know; I've never seen a version where I feel like they got it all. It's a series of weird adventures, and to try to do it where it works as a movie will be interesting...The imagery, they've never quite nailed making it compelling as a full story. So I think it's an interesting challenge to direct." Burton will also produce the adaptation, which will use both live action and performance-capture animation. 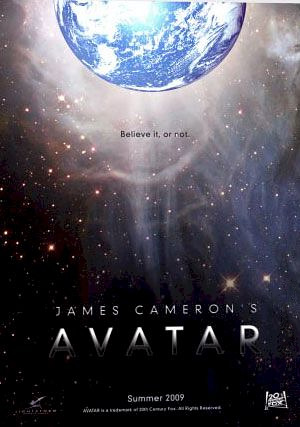 Filming is set to begin in early 2008 and Burton will work from a script by Linda Woolverton ("Beauty and the Beast"). In November 2007, Burton signed a deal with Disney to direct two 3-D films. The first will be a motion capture adaptation of Alice in Wonderland which is currently in pre-production. It will start filming in May 2008. BBurton will also produce the adaptation, which will use both live action and performance-capture animation. "The stories are like drugs for children, you know?" Burton said. "It's like, 'Whoa, man.' The imagery, they've never quite nailed making it compelling as a full story. So I think it's an interesting challenge to direct." Matt Lucas has been tipped to play both Tweedledum and Tweedledee in Tim Burton’s new live action version of Alice In Wonderland. Johnny Depp has been lined up to play The Mad Hatter, while little-known Australian teenager Mia Wasikowska will get her big break in the role of as Alice. Steven Spielberg is poised to make three movies based on the Belgian cartoon character Tintin. He plans a trilogy based on six of the classic books including Red Rackham's Treasure and The Blue Lotus reports French magazine Capital. Ace reporter Tintin travels the world solving mysteries with the help of his friends Captain Haddock, the Thomson Twins and his faithful dog Snowy. LOS ANGELES (Hollywood Reporter) - British scribe Steven Moffat, best known for writing the new "Doctor Who" series, is turning his hand to "Tintin," the DreamWorks movie trilogy collaboration from Peter Jackson and Steven Spielberg. 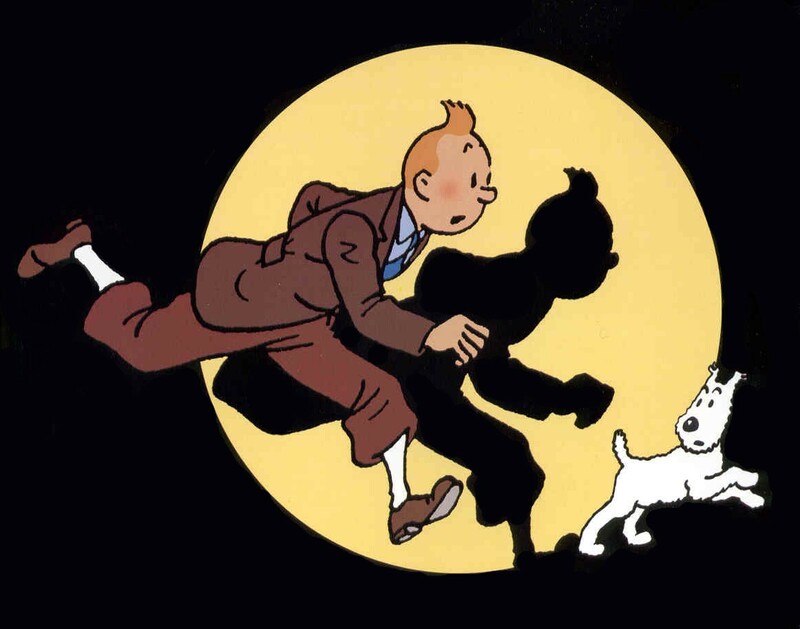 Tintin, created by late Belgian artist Herge, is a young reporter and world traveler who is aided in his adventures by his faithful dog Snowy. He later was joined by such colorful characters as Captain Haddock, Professor Cuthbert Calculus and bumbling detectives Thomson and Thompson. The books, hugely popular in Europe, have been translated into 50 languages with more than 200 million sold. Jackson and Spielberg are each directing an installment, with the helmer of the third movie to be determined. Details have been revealed about the first of three Tintin movies to be released. The first movie will be based on the Secret of the Unicorn and Red Rackham's Treasure, Tintin comics written between 1942 and 1944. They are considered, even by their creator, to be the best in the 23-book series. The film is a partnership between Stephen Spielberg's production company Dreamworks and Peter Jackson, with Weta Workshop.